Research in the past has indicated that hotels had a one in 20 chance of suffering from a bed bug infestation. 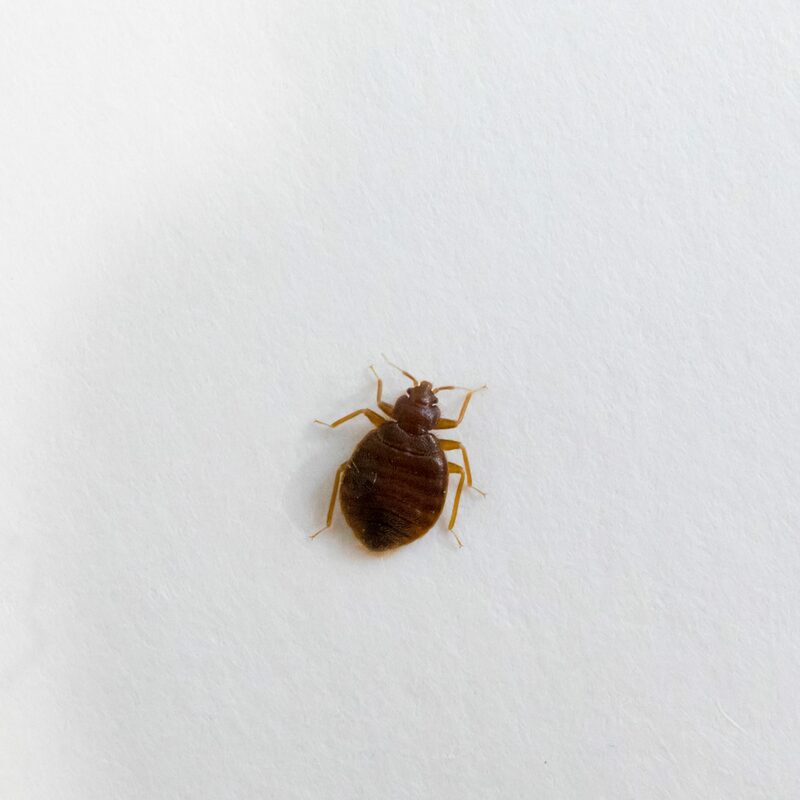 Unfortunately, most recurring problems were found to be the result of failure to eradicate the original problem and that bed bugs will travel a long way to infest other areas. It was found that infestations often remain undetected for several months and that resistance to insecticides was an increasing problem. Bed bugs can be found in the most unlikely of places such as aircraft seating and therefore early detection is a vital factor in eradicating this type of infestation. N.P.C. Utilise monitors and examine each monitor closely ensuring small nymphs are not overlooked. When working in the hotel environment other soft furnishings such as sofas will be examined. N.P.C. ensure that once a treatment is carried out monitoring of the treated room and neighbouring rooms (including rooms above and below the treated room) is undertaken. By monitoring and ensuring the treatment has been successful the situation of re-infestation is greatly reduced. 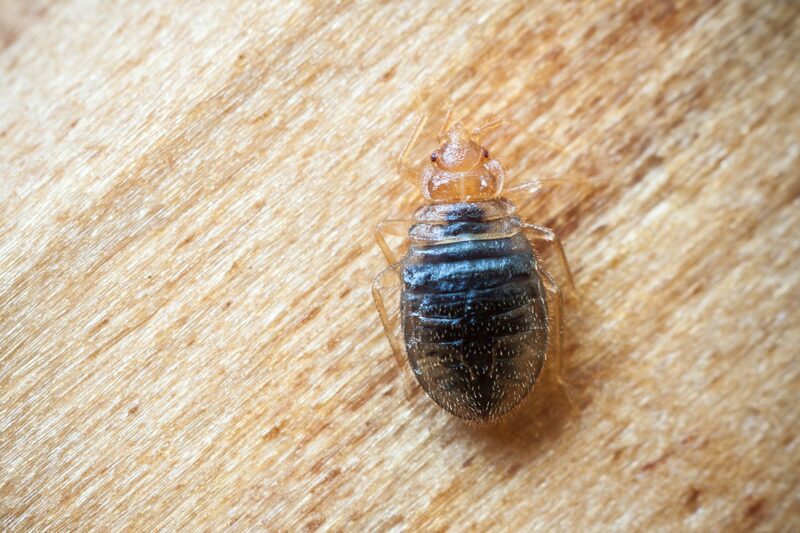 Bearing in mind that bed bugs will travel a long way to infest other areas and as already stated infestations often go unnoticed for quite some time. Monitoring therefore is of the utmost importance.